Sunpenny Publishing Group: Sunpenny Easter Eggstravaganza Free Books TODAY! 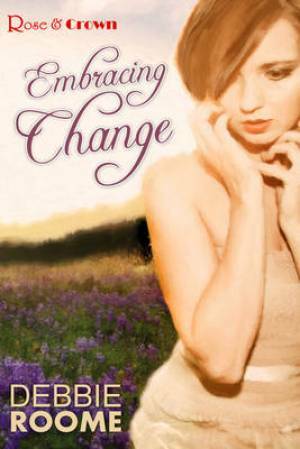 Embracing Change is an inspirational story of personal challenge. 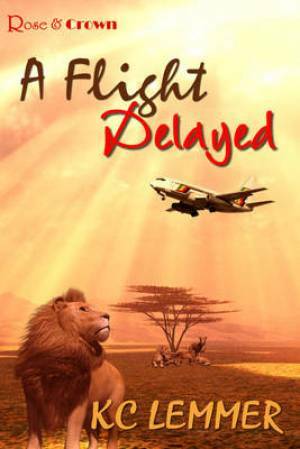 When Sarah Johnson’s fiancé is killed by a hijacker in South Africa, Sarah carries out his wish to continue with their plan and moves to New Zealand, taking his ashes to scatter there. In her grief she hasn’t counted on her gradual healing coming from two unexpected sources: Jesus Christ, and His new plan for her: Joel Baxter. But will Joel’s old flame, Mandy, succeed in destroying Sarah’s fragile progress in both her spiritual and earthly paths? And will she ever break free of the oppressive power still held over her by the hijacker who murdered her fiancé and attacked her, too? It takes a journey halfway back across the world for Sarah to face her demons, and finally forgive. 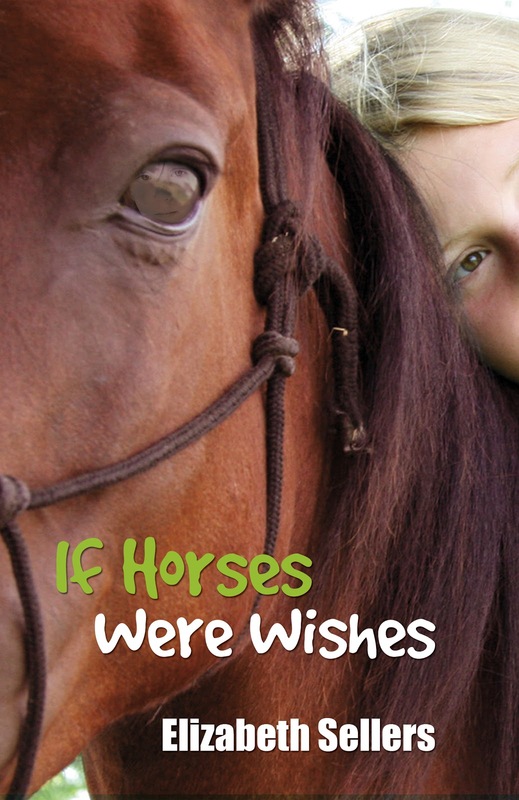 Tomorrow (Saturday 7th), If Horses Were Wishes by Elizabeth Sellers will also be available for free on Kindle so make sure you don't miss out on this great bargain too if you're a horse fan or just love a heart warming book! The author is also giving away 2 signed copies at Goodreads for worldwide entrants and you can enter here. Don't forget that you can still download the e-books to read even if you don't have a Kindle by downloading the free Kindle reading app for different platforms including PC and Android. 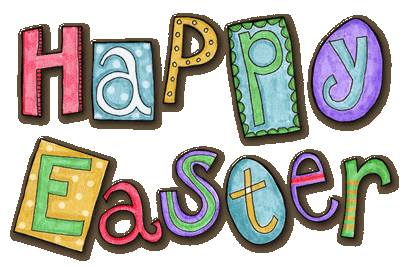 Happy Easter from all of us at Sunpenny- enjoy your reading!